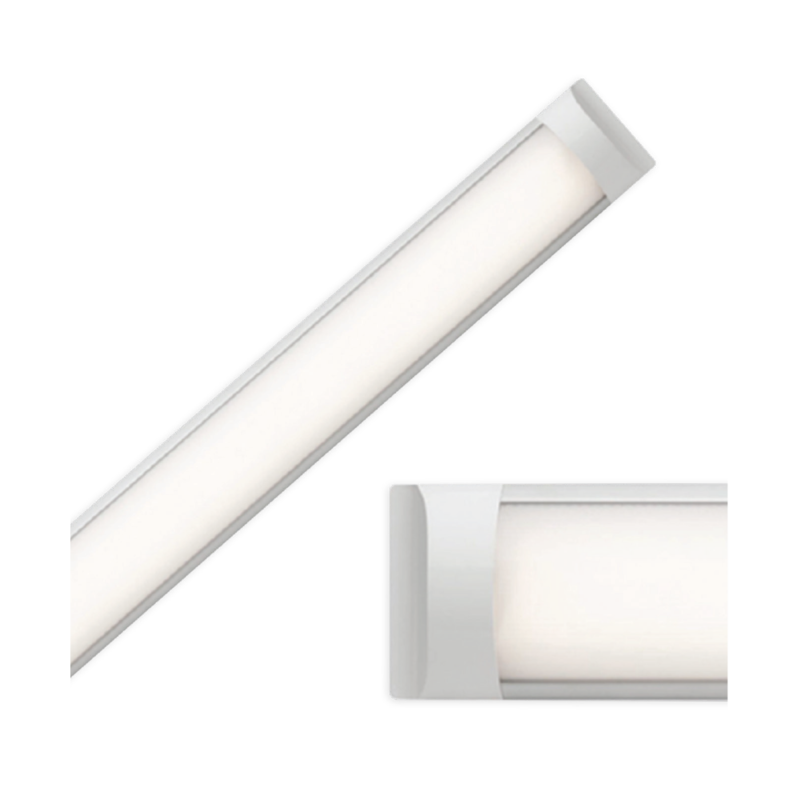 At Ledworx we supply a LED Superlight Pro that can replace traditional fluorescent tubes providing excellent even lighting. Aimed at extending energy saving concept into more offices and retail premises. It is more efficient in terms of the newest LED benefits, including safety, energy -saving, and eco-friendly. It consists of a Composite/Thermoplastic construction and an integrated constant current driver.